Los Angeles Times A rollicking, perfectly pitched triumph...Wolitzer's talent for comedy of manners reaches a heady high. Entertainment Weekly Acerbically funny...Wolitzer keeps us guessing right up until the gut-wrenching twist of a finale. 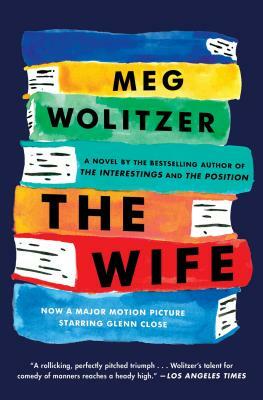 The Washington Post To say that The Wife is Wolitzer's most ambitious novel to date is an understatement. This important book introduces another side of a writer we thought we knew: Never before has she written so feverishly, so courageously. The New York Times Book Review Deploys a calm, seamless humor...Rage might be the signature emotion of the powerless, but in Wolitzer's hands, rage is also very funny.